Molehill Mountain is an app to help autistic people understand and self-manage anxiety. If you want to find out more about anxiety before you try the app, sign up to our email course. This app is co-owned by Autistica and King's College London. Molehill Mountain is designed to help autistic people understand more about their anxiety. The app is based on Cognitive Behaviour Therapy (CBT) approaches adapted for autistic people and developed from a paper toolkit focused on psychoeducation, created and evaluated by Professor Emily Simonoff. Molehill Mountain is co-owned by Autistica and King’s College London. The app has been funded by Autistica with support from the Maudsley Charity, The ‘Worshipful Company of Information Technologists’ Charity and The Pixel Fund. Who is the app for and why? Research studies show that almost 40-50% of autistic people suffer with anxiety disorders – vastly higher rates than in non-autistic people (1). Helping autistic people to understand the causes of their anxiety and the reasons for their symptoms, is key to managing anxiety better. Autistic people often receive inappropriate anxiety support and sometimes they’re unable to access any support at all. Molehill Mountain aims to help users build their knowledge, confidence and skills to understand and self-manage the causes and symptoms of their anxiety. It offers a practical way for autistic people to track their worries and the situations that trigger their anxiety that can be used whenever and wherever it’s needed. The app was designed and tested with adults. We plan to test the app with other groups. We'd love to hear from younger people or parents/carers who use this version of the app. The research that Molehill Mountain is based on, involved parents and young people. Many clinical mental health apps fail because of low engagement levels. Users say apps are often unhelpful, don’t address their problems or feel insecure or untrustworthy (2). Autistica and King’s College London have worked with autistic people and developers to ensure that Molehill Mountain is easy to use, engaging, relevant and secure. 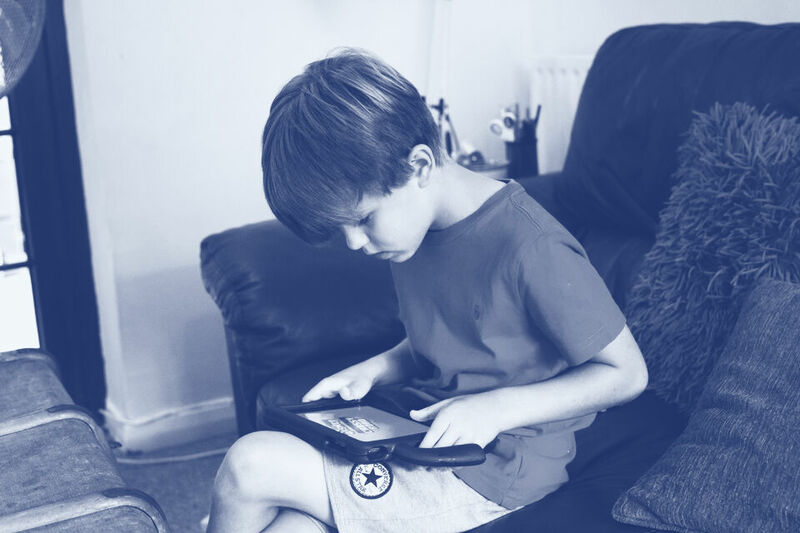 How have autistic people been involved in developing the app? Lever, A. G. & Geurts, H. M. (2016) Psychiatric Co-occurring Symptoms and Disorders in Young, Middle-Aged, and Older Adults with Autism Spectrum Disorder. Journal of Autism and Developmental Disorders. 46, 6, 1916–30. This statement sets out how Autistica uses and protects your personal information including data from the use of the Molehill Mountain app. Autistica is the Data Controller for personal data about users of the Molehill Mountain app. Autistica’s ICO registration number is Z8884467. We do not trade personal data for commercial purposes and will only disclose it if required by law or with your consent. None of the providers used by the Molehill Mountain app sell data in any form to 3rd parties. What information will Molehill Mountain collect? -Information about your mobile device such as operating system version, device type, and system performance information. Molehill Mountain uses the data collected to personalise your use of the app and to authenticate you each time you open the app. We use data about app usage and performance to determine how many people are using Molehill Mountain and to continually improve the app. Molehill Mountain stores content information and preferences locally and on the app server so that it can function both online and offline. We ask for your age because Molehill Mountain is recommended for use by people over the age of 18. If you choose to sign in to Molehill Mountain using Facebook then the Molehill Mountain app will receive your email, name, birthday and profile picture through an access token. Molehill Mountain does not pass any personal data to Facebook during this process. An anxiety scale is a clinical tool to measure anxiety levels. When you set up your Molehill Mountain profile for the first time you are asked 4 questions about your anxiety. The system generates a score depending on your answers. The app prompts you to answer the same 4 questions again after every 14 check-ins for as long as you choose to use the app. You will be able to see any changes to your anxiety scale scores via your dashboard. 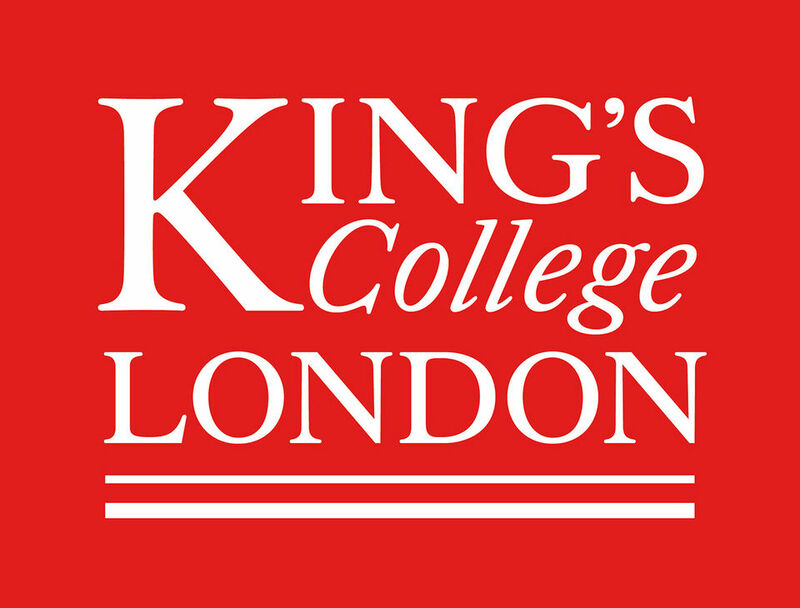 Aggregated anxiety scores in summary form may be shared with Kings College London for statistical analysis and reporting purposes. Personalised data will not be shared with any outside party. To exercise any of these rights, please use the Contact Us form on our website to get in touch. If you are not happy with the way we have handled your data, and are unable to resolve the issue with us personally, you can complain to the ICO. 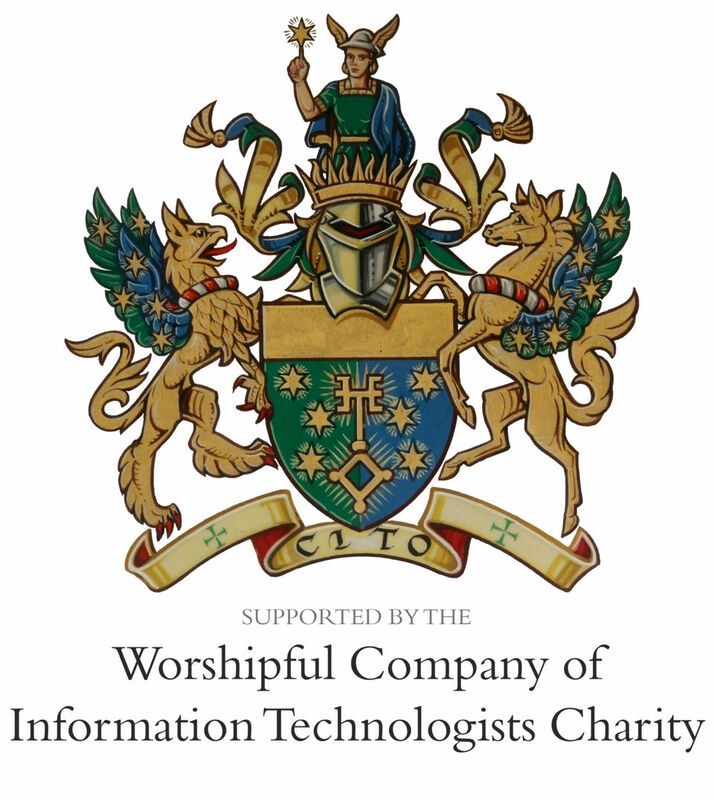 This project is part funded by the Worshipful Company of Information Technologists Charity. 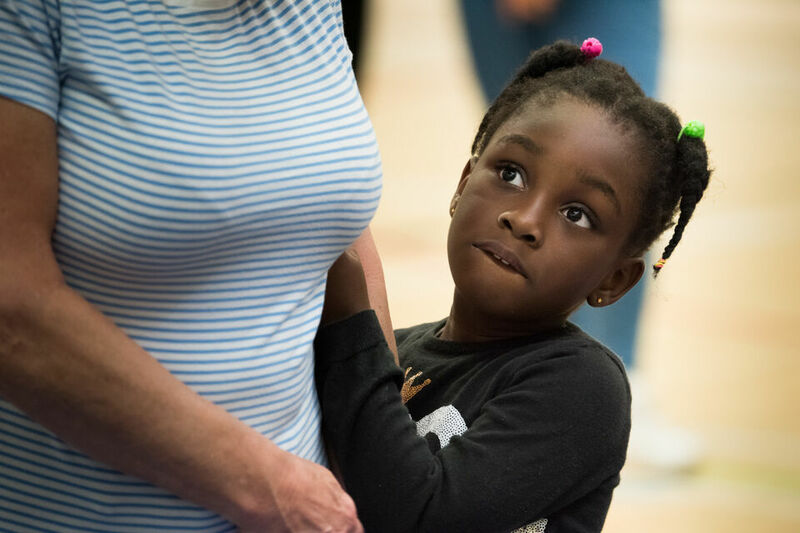 We’re working with families and autistic children to help them understand and improve their anxiety.